The rules are necessary to understand but can get confusing. We have broken down the website into two sections, our regulations and competition information. 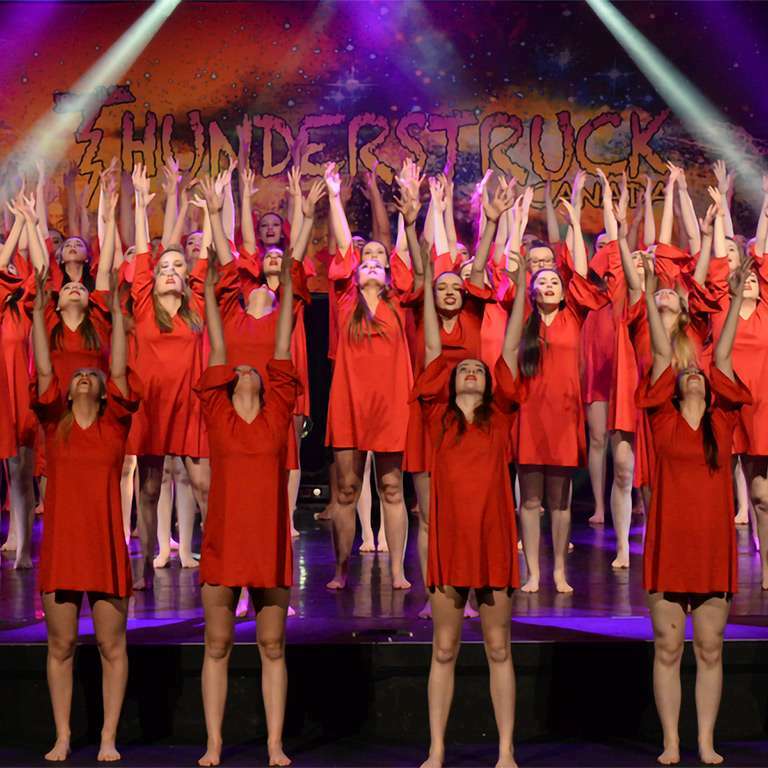 Our Dance Regulations will focus on the elements you need to follow for registration and the rules in place for scoring, performances, props, and the theatre. The competition information section of the website provides supporting information to the regulations, providing complementary information in general. The information about entering, categories, calculations, and changes. The different genres and how the dance styles are defined. Onstage, backstage or just watching the stage, there are rules. 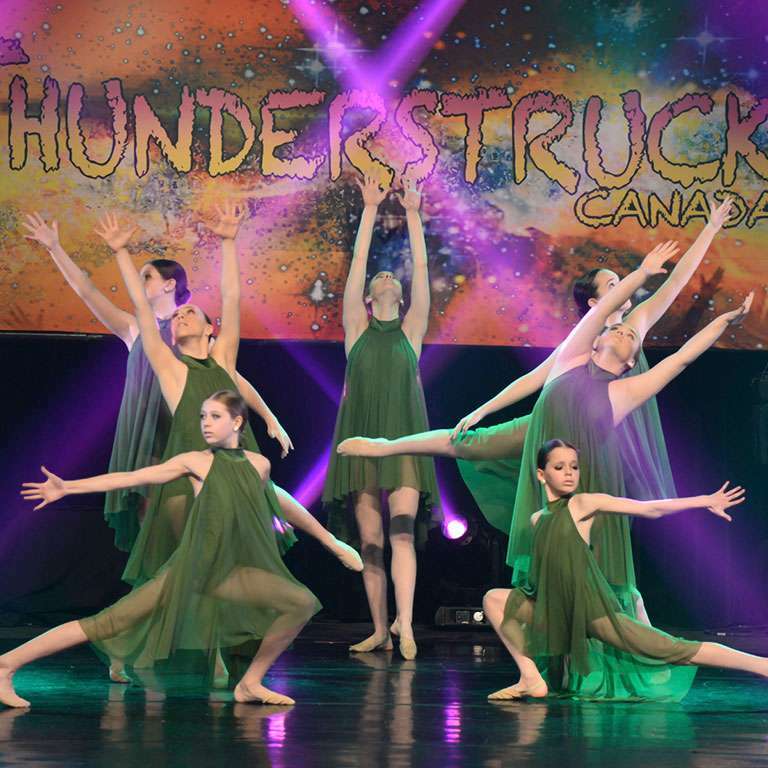 The information on entries serves to inform both studios and dance families. To provide knowledge on entering routines, how dancer information managed, fees, music and both studio and independent registrations. There are also guidelines for updating routine and choreographer names after the deadline. We provide guidelines on how we monitor the performance length and why. There are time limits for each dance category. Learn how we time routines, start and stop times, and how we monitor and record that information. Extended time is permitted, and our if the correct performance time is input in the registration, our system will handle this automatically. 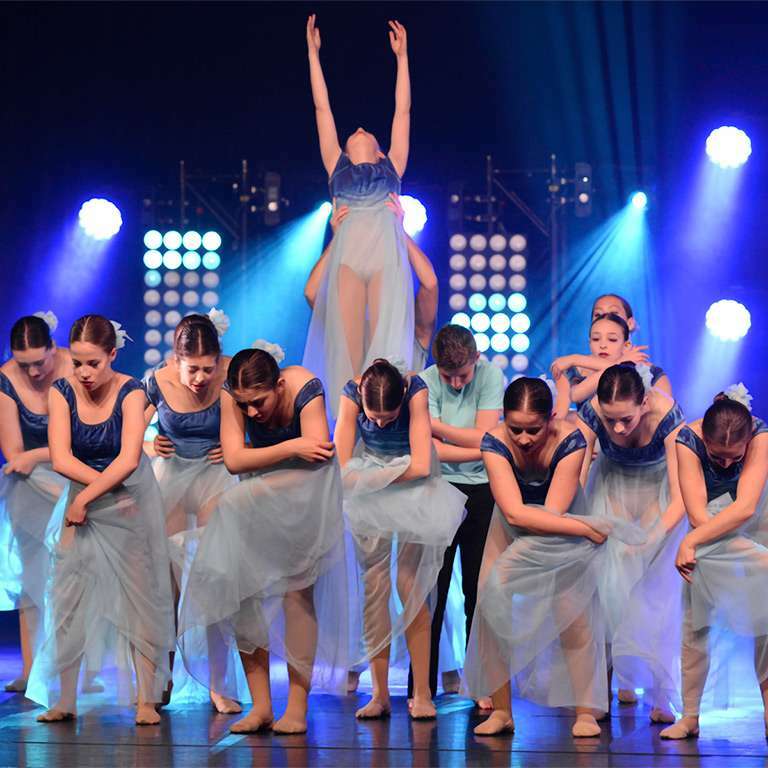 We provide the information to understand the rules and regulations that impact dance styles along various guidelines and examples of how to handle multiple solos in the same style, dancing up or down a Performance Division, and Overalls Double Down rules. We have an additional page with an interactive page that provides photos and details of each dance style. 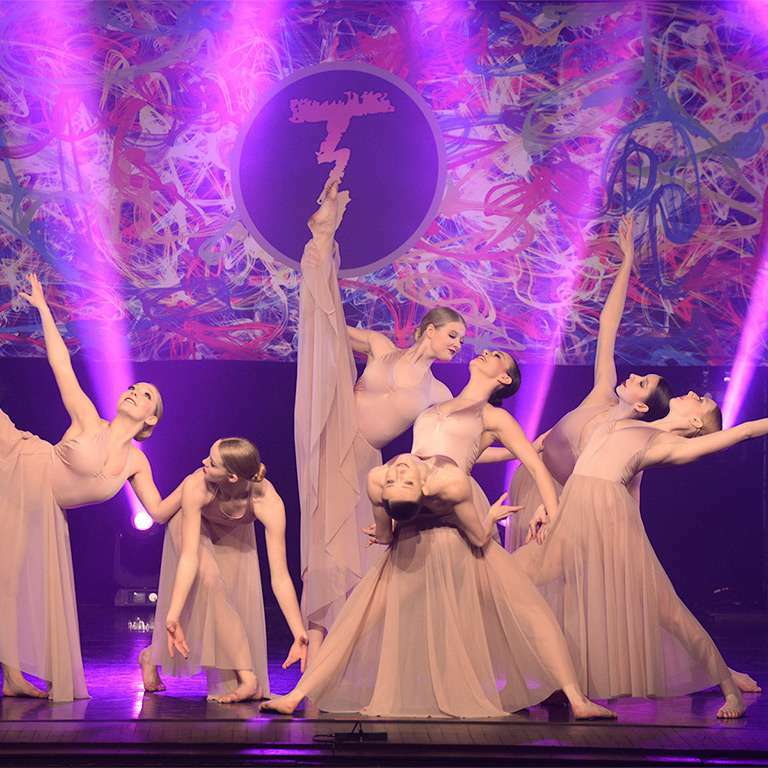 They are colour coded by genre which you can filter into each of the seven (7) we recognise in the Dance Excellence Awards. Our adjudicators are trained to offer constructive feedback. It is delivered over video of the routine and is offered on-demand to view, download and share. We invite you to learn more about our scoring, systems, adjudication packages and scoring scales. Please make sure to review the rules about props, mics, lyrics, and re-dances. There is dedicated page for props and there is also information about the stage, effects, and of course the Golden Dancers Rule. 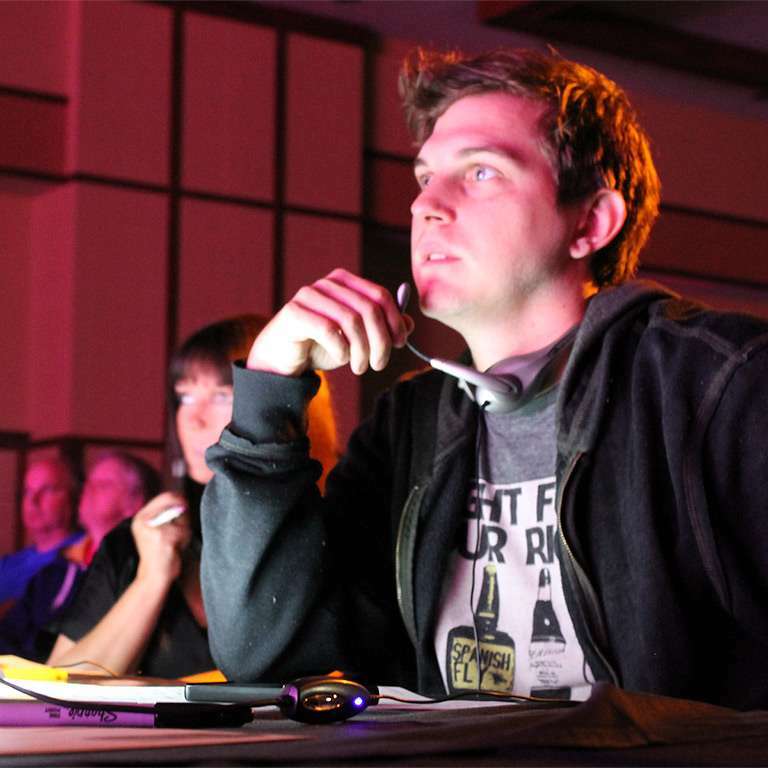 We work hard to ensure everyone in the audience has an enjoyable experience. You are encouraged to review and adhere to the theatre rules. The rules are common sense and simple to follow and important to understand.